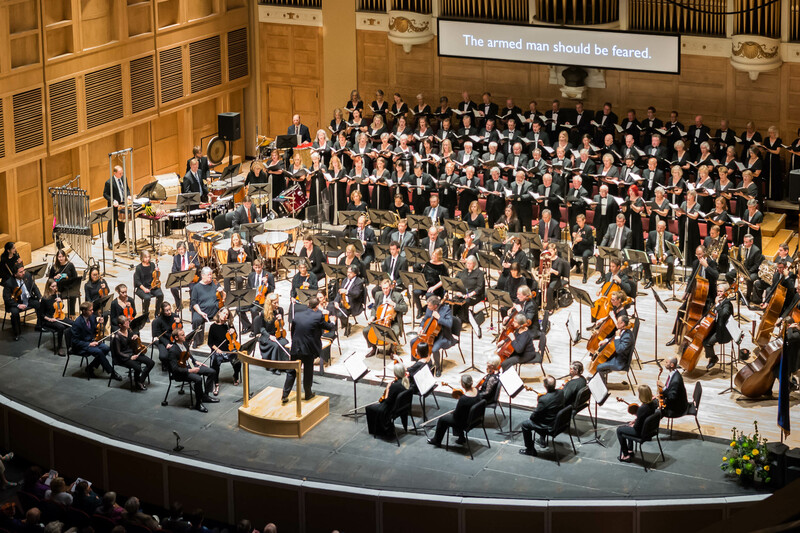 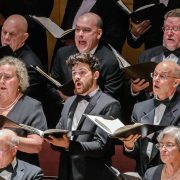 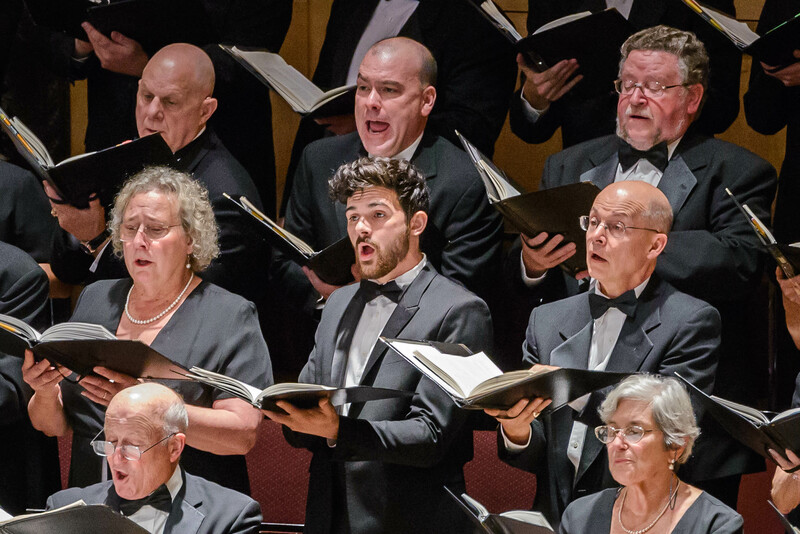 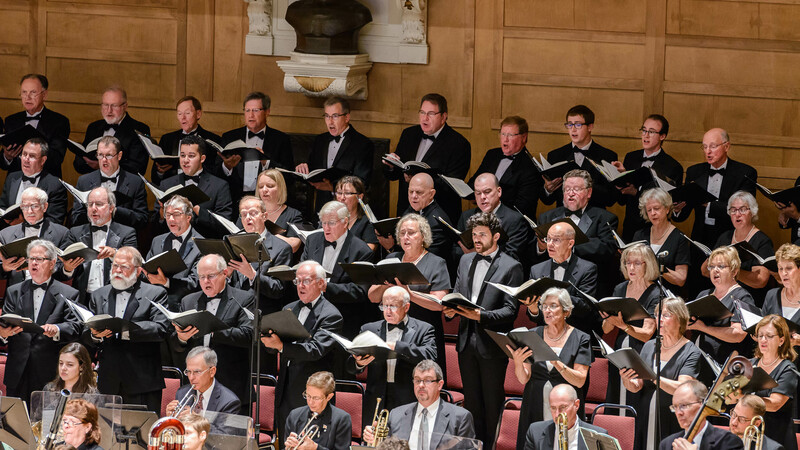 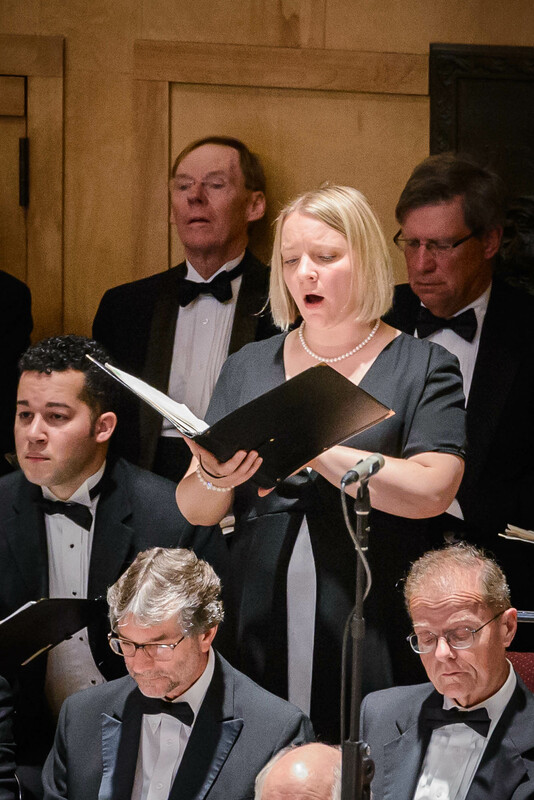 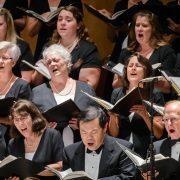 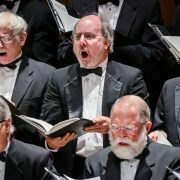 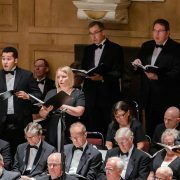 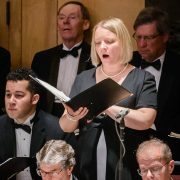 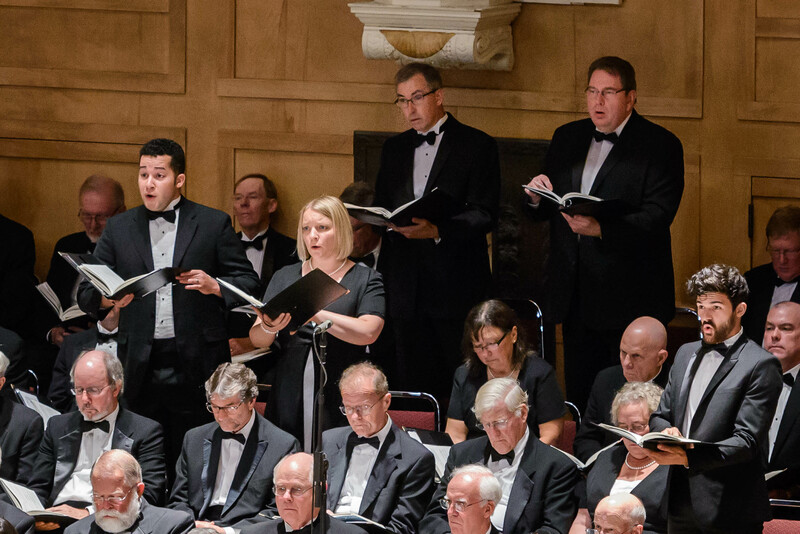 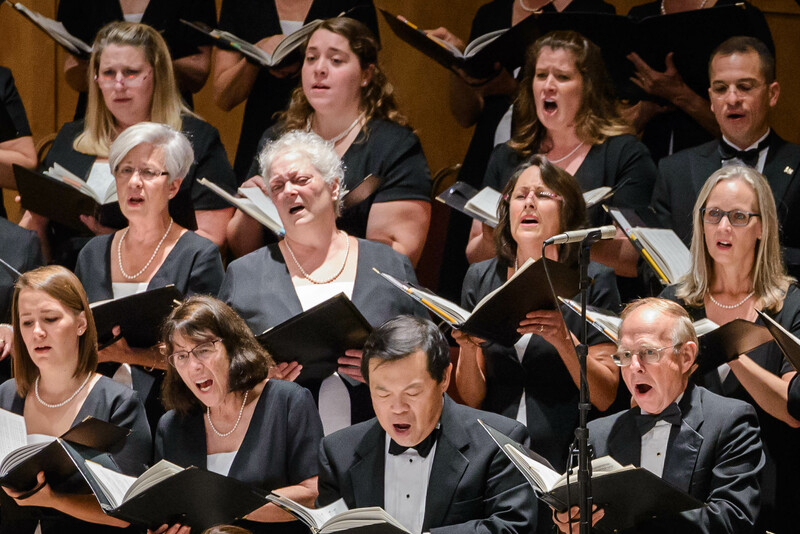 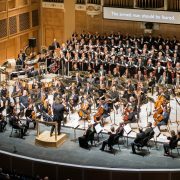 ChoralArt Masterworks Chorus, consisting of 80-110 voices, has sung with the Portland Symphony Orchestra traditional symphonic literature—Verdi’s Requiem, Vaughan Williams’ Dona nobis pacem, and Haydn’s The Creation among them—as well as more adventuresome literature: Bernstein’s Kaddish Symphony and Janáček’s Glagolitic Mass. 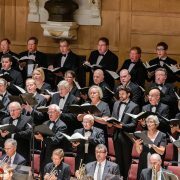 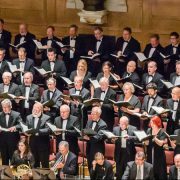 ChoralArt Masterworks sang Brahms’ Ein Deutsches Requiem in 1991 with distinguished guest conductor Robert Shaw. 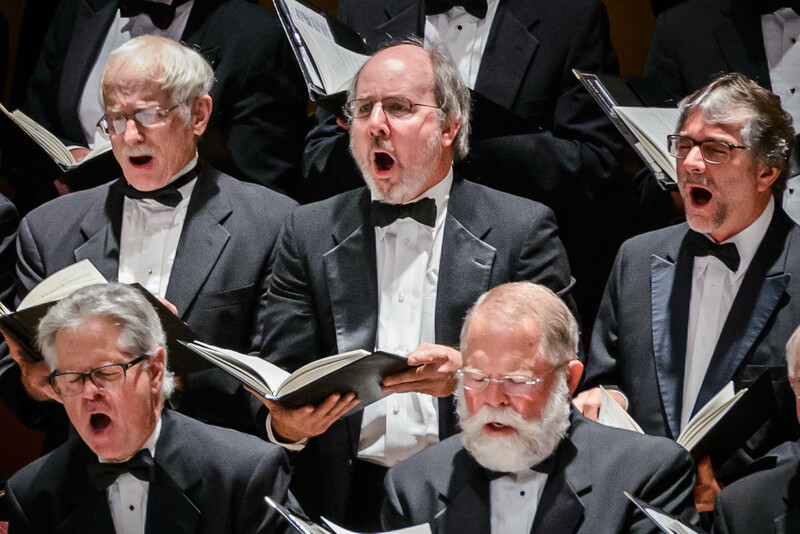 In 2015, Masterworks presented the New England premiere of Robert S. Cohen’s Alzheimer’s Stories, a work for chorus, soloists, and instruments.